He was a wise man who invented beer. Just imagining a world without the full-bodied, glistening, intoxicant leaves us needing a drink. And while a golden pilsner is a summertime favorite, and California IPAs have dominated the craft scene (with good reason) for the last few years, sometimes we beer drinkers yearn for new frontiers in our buzz-fomenting travels from cup to mouth, for flavors that bound farther afield from the safe harbor of hops and lager. 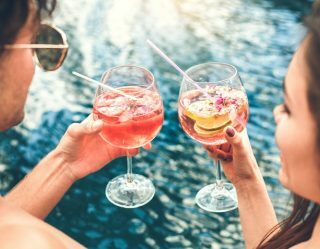 Here, then, is a treasure map for the exploratory drunkard in your heart, seven destinations to help you find your exotic pint of Shangri-La. Answer the call of the wild. Lambics are unique in that they are fermented from exposure to wild yeast and bacteria, making every batch a completely individual vintage. 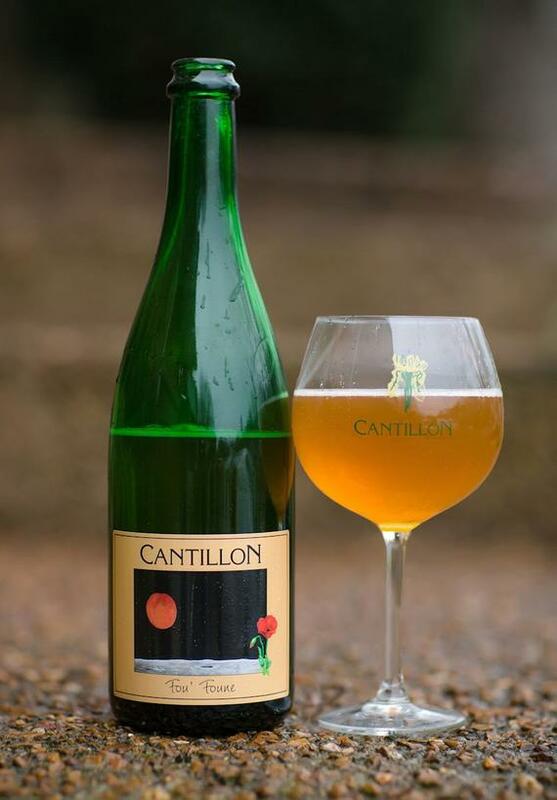 The result is a dry, cidery refreshment that is often infused with wild fruit from the surrounding Zenne Valley in Brussels, where the yeast is found. Lindeman's is the most widely available, but for special occasions seek out Cantillon's Fou'Foune, an incredible example of the form, aged 20 months with Bergeron apricots. Très expensive, but très magnifique. The ancient Peruvians were notorious lightweights. And their homeland beer, clocking in at under 4 percent ABV, is a great example. 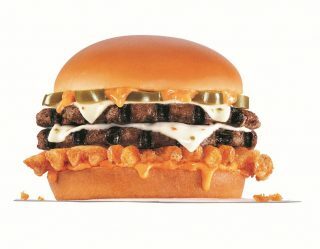 Typically made from corn, the ingredients are chewed and spit out. What could be more refreshing than an ancient Peruvian beer made from corn spit? Nothing. 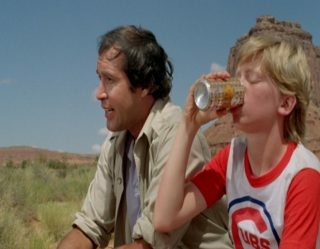 Nothing is more refreshing than spit beer. 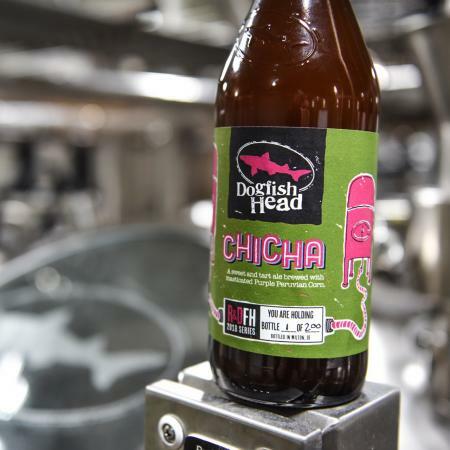 That's why Dogfish Head Brewery started making a super limited run of Chicha beer in 2011, initially producing just a few cases. 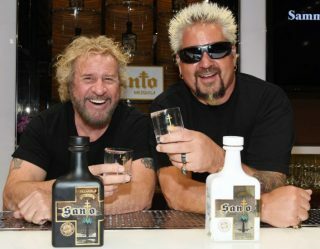 Last year, they enlisted the chewing and spitting services of over 100 employees to produce a bigger (but still insanely small) run of 200 750-milliliter bottles. Get your mouth around one of these rare suckers while you can! A perfect daytime beer for when the spring flowers start to bloom, Gose is a top-fermented sour made of at least 50 percent malt grain, producing a moderate alcohol-content sipper with an herbal saltiness. 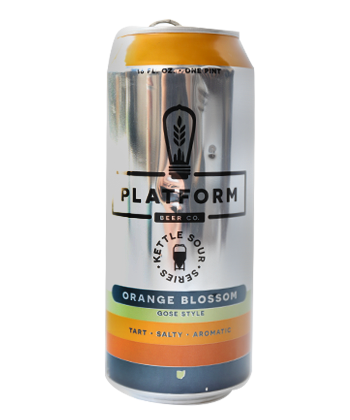 Platform Brewery in Cleveland has been killing it with their kettle sour series, namely the Orange Blossom Gose. This puckering potation is a modern delight. Drink like a motherfreaking Viking and conquer the icy tundras of your sobriety with this ancient brew that combines mead (an alcohol made from honey) and ale. 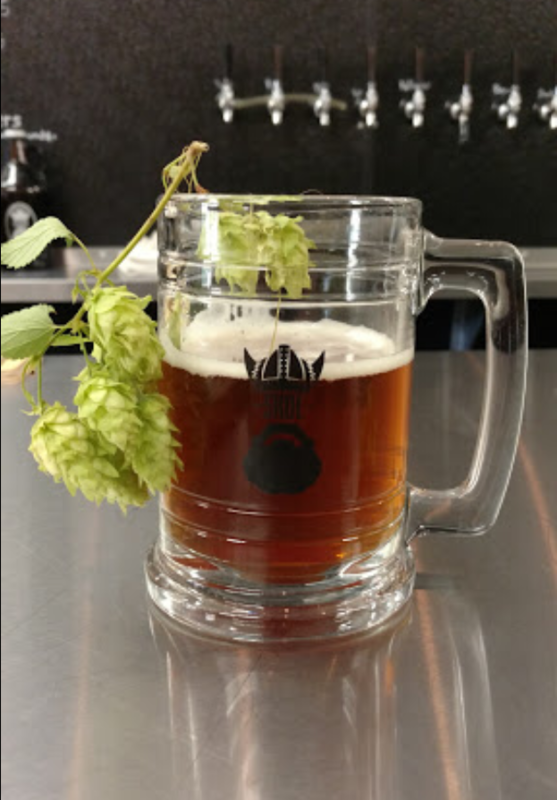 Stop in at Viking Braggot Company in Eugene, Oregon, for a wide sampling of Braggot beers, or pick up a six-pack of Sam Adams Honey Queen for a friendly introduction. This hearty concoction will transport you back to the rugged hearths of antiquity. In a dark pub in Oxford, where Bill Clinton once refrained from inhaling, sits a fine example of the beauty of cask ales. Made from the finest ingredients, never filtered or pasteurized, pulled through a hand pump sans the addition of nitrogen or carbon dioxide, and often twice fermented, English cask ales are a shining example of what a high-quality ale can be. 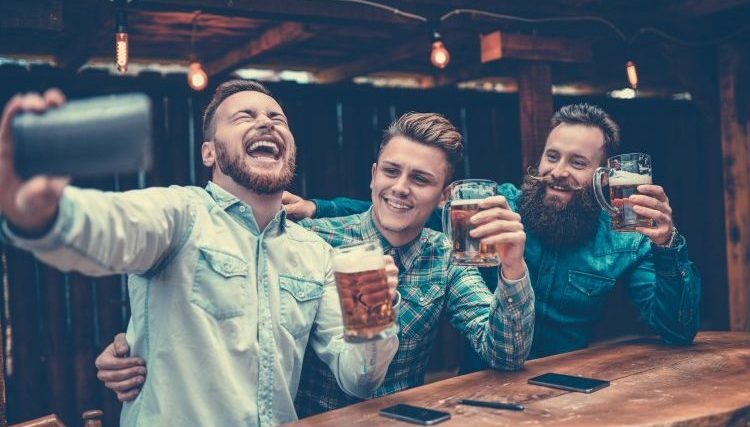 Claiming that the superiority of ice cold beer was invented by advertisers to sell shite beer, purveyors of cask ale proudly serve their brews at room temperature, where all the flavors can immediately be displayed full-frontal and appreciated by the tongue. MacLeod's in Van Nuys, California, brings the tradition to the West Coast with their award-winning creations that are sure to satisfy even your Corona-drinking buds. Cheers, mate! 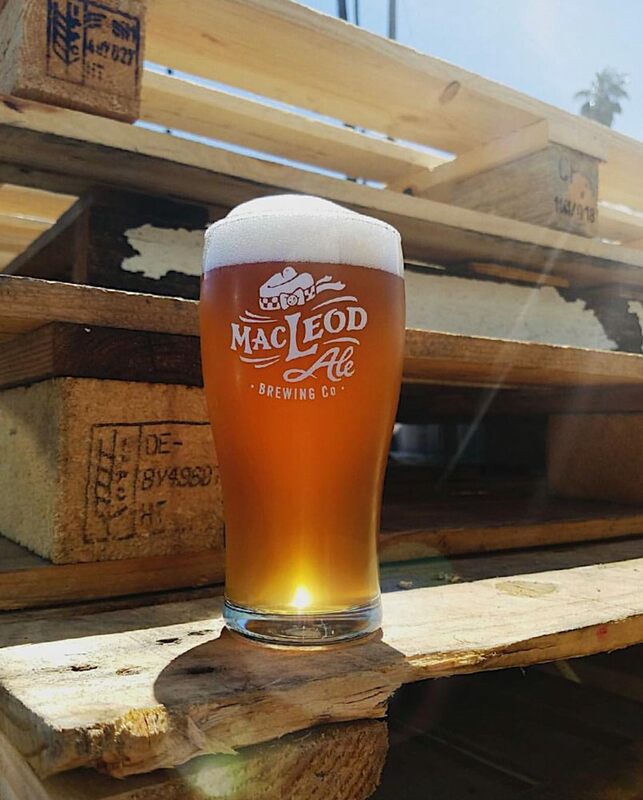 Photo: MacLeod's Ale Brewing Co. If Harry Potter was an alcoholic, this is what he'd drink. Made with a variety of strange ingredients, including mugwort, horehound, and Calluna (Heather), this herbal beer from the Netherlands was popular until the discovery of hops made it look weirder than Dumbledore in a three-piece suit. 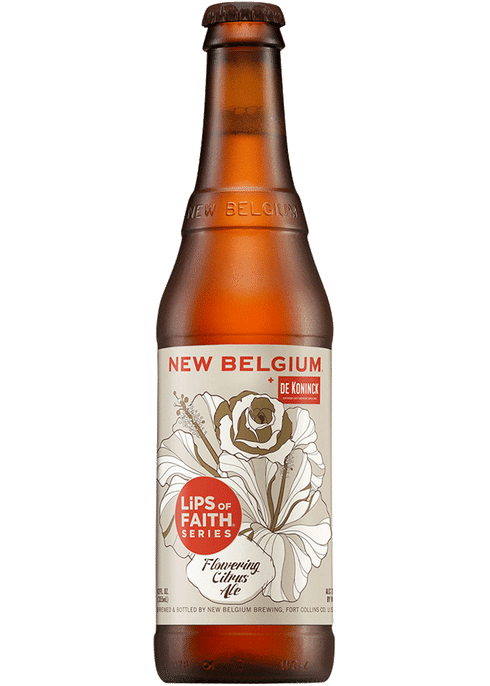 Bitter and herbal, try this mystic gut-punch by popping the top on New Belgium's Lips of Faith series. Back in the day, dudes were making beer in wooden cauldrons. Because they couldn't hold a continuous flame below the wood without setting it alight, some drunken genius came up with the brilliant idea of throwing red-hot granite rocks into the mixture to get the mash hot enough for proper production. The result produces a caramel and soot flavor unique to this beer. 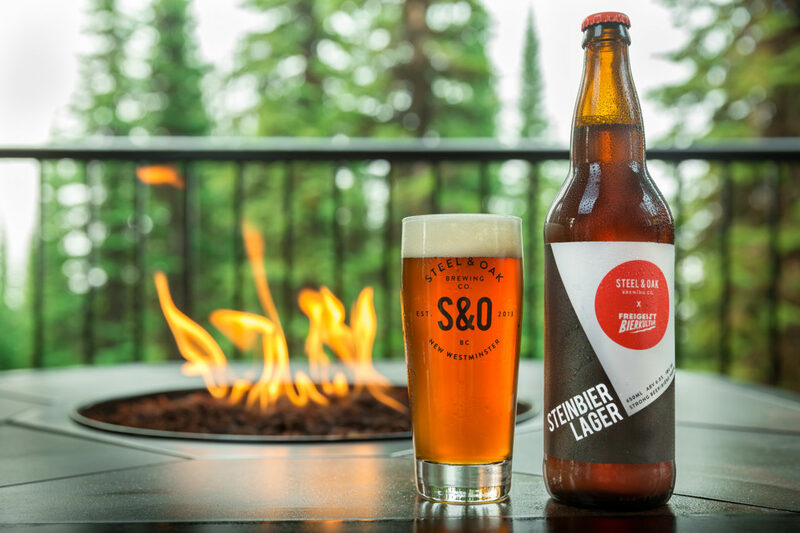 Steel & Oak up near Vancouver crafts a brutish steinbier that will warm you up even in the frost of northern climates. Photo: Steel & Oak Brewing Co.